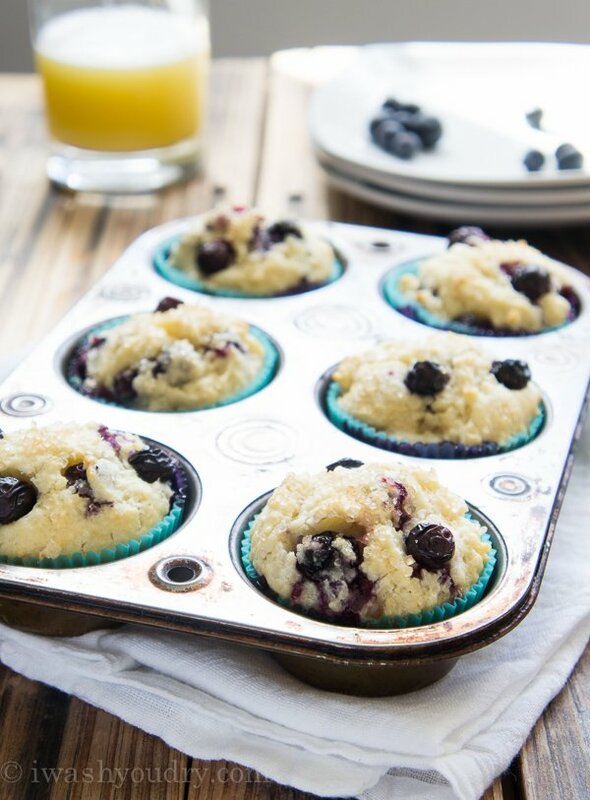 These Quick Blueberry Muffins are loaded with fresh blueberries and sprinkled with a touch of sugar for a sweet topping everyone will enjoy. Last year my friend Pat gave me a gold-mine of old vintage recipes that I’ve had the pleasure of sharing with you guys. 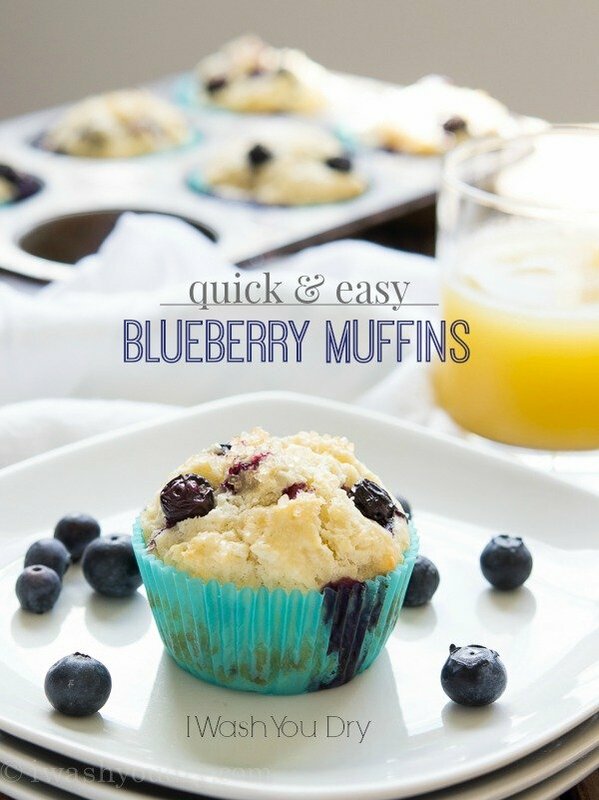 Well, this recipe for her Quick Blueberry Muffins has been tucked away in my recipe box ever since. It’s one of my favorites because it’s super quick and so incredibly easy to make, and they disappear just as quickly as they are made. 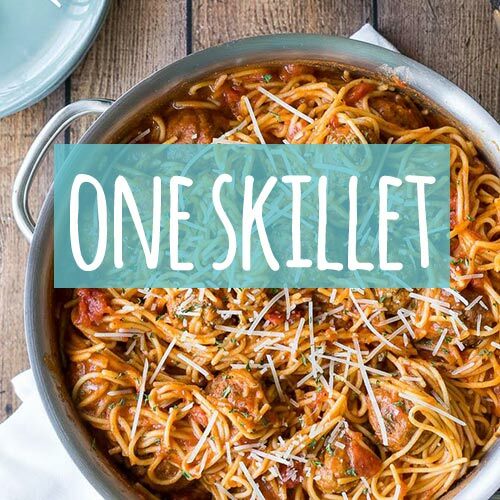 It’s a one bowl and one fork kind of recipe. Meaning less dishes for you to clean up, which is a major plus in my book. 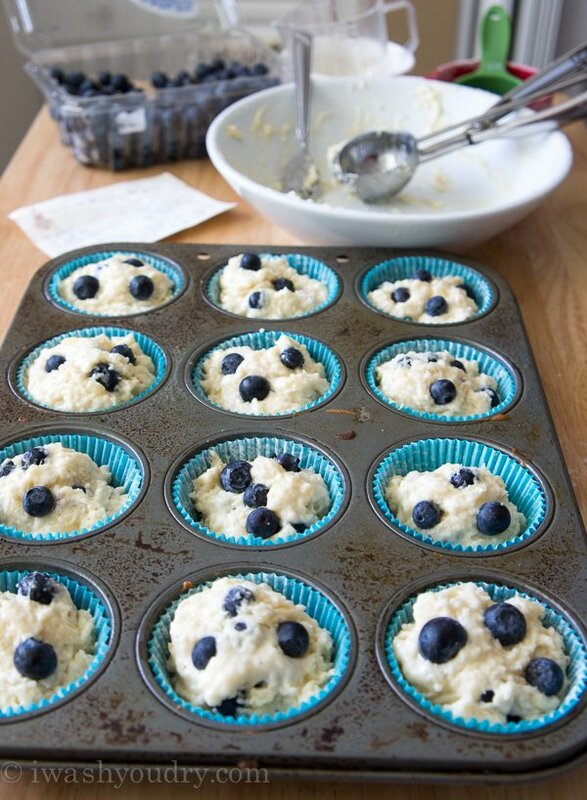 Just stir together the dry ingredients and toss in the blueberries to get them nice and coated. 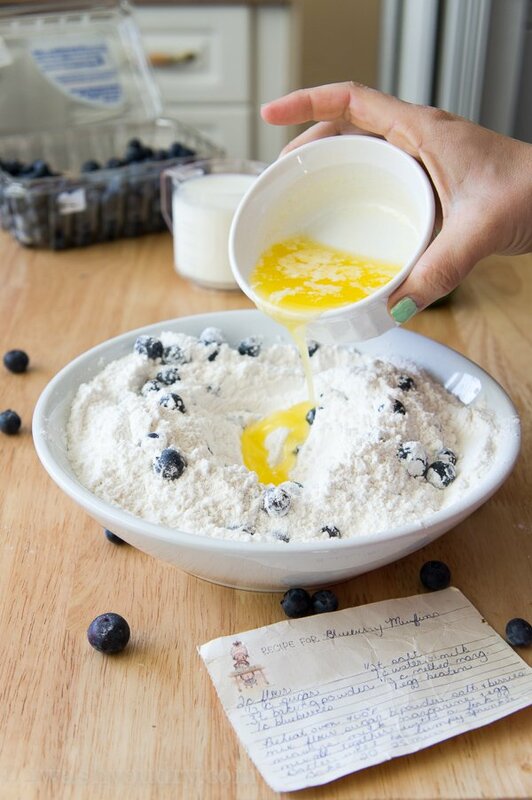 Add the wet ingredients and give it a few good turns just until the batter comes together. Don’t stir too much or the muffins will get tough. The batter can be real thick like a sticky cookie dough, so I use my ice cream scoop to evenly divide the batter between the lined muffin tin. Before the oven even has a chance to preheat, these beauties are all ready to go in! Seriously… how awesome is that!?! Pat suggests to give them all a good sprinkle of sugar before baking. I love to use the larger crystalized sugar, but regular sugar will work too. Since the muffin batter isn’t too sweet by itself I think the added sugar on top is the perfect balance. 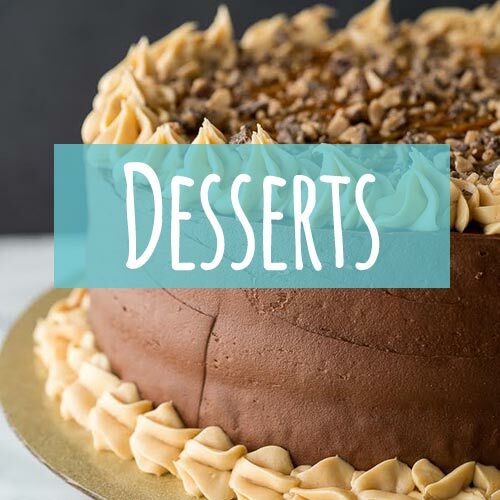 I’ve made this same recipe with chocolate chips in place of blueberries and that was a real treat! I just love blueberries, especially right now since they are in season and super cheap at the store. Either way you make them, just make sure to print this recipe out because you’ll be using it non-stop. 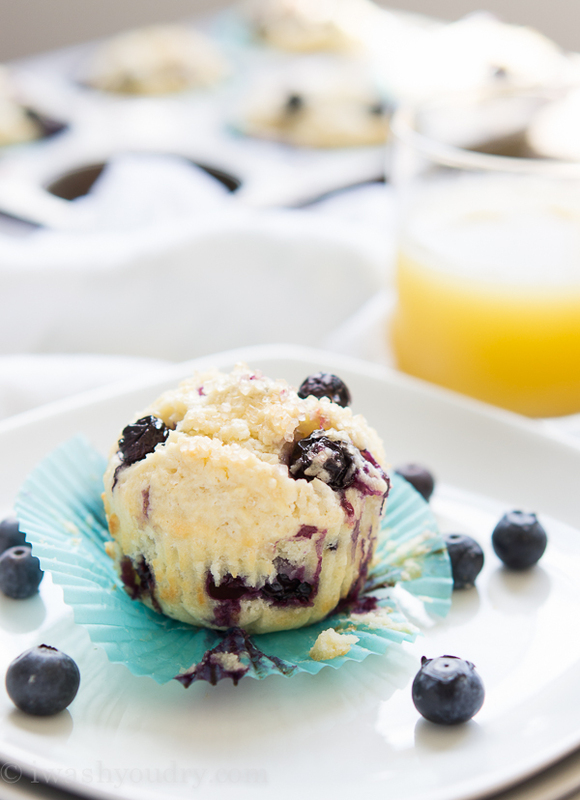 These blueberry muffins won’t last long in your house! 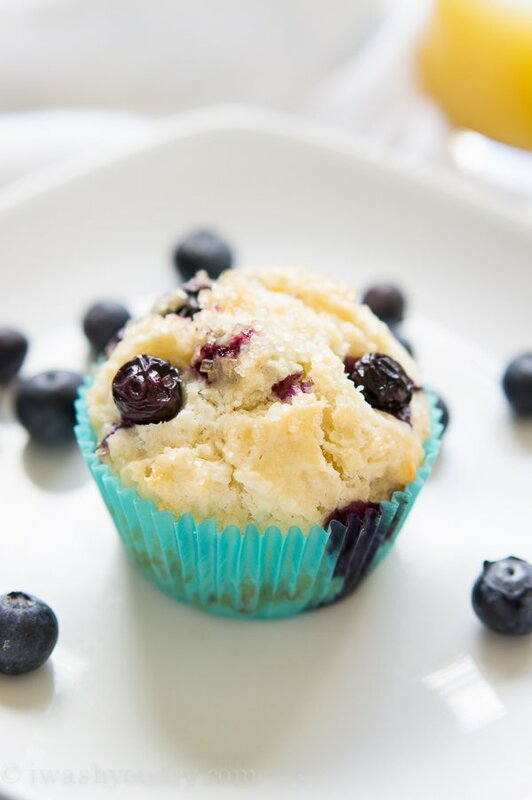 Quick Blueberry Muffins are loaded with fresh blueberries and sprinkled with a touch of sugar! 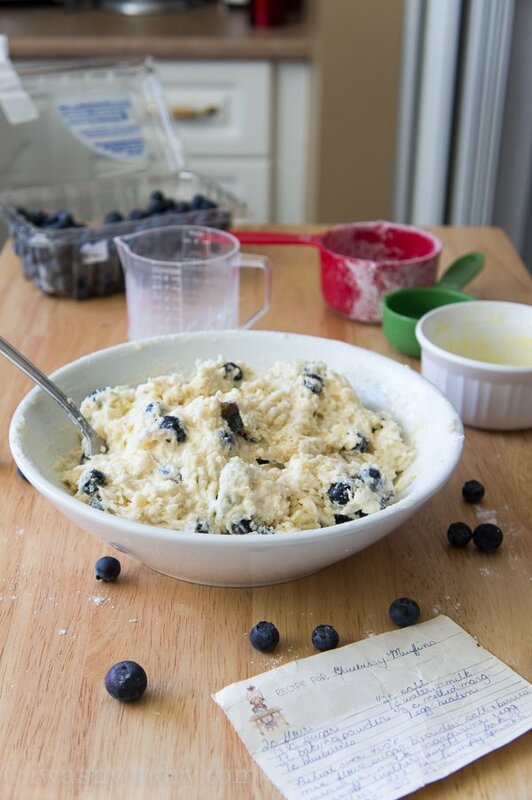 Mix flour, sugar, baking powder, salt and berries in a bowl. Add the milk, melted butter, and egg to the dry ingredients and mix together with a fork just until completely wet. Don’t over mix, batter will be thick and lumpy. 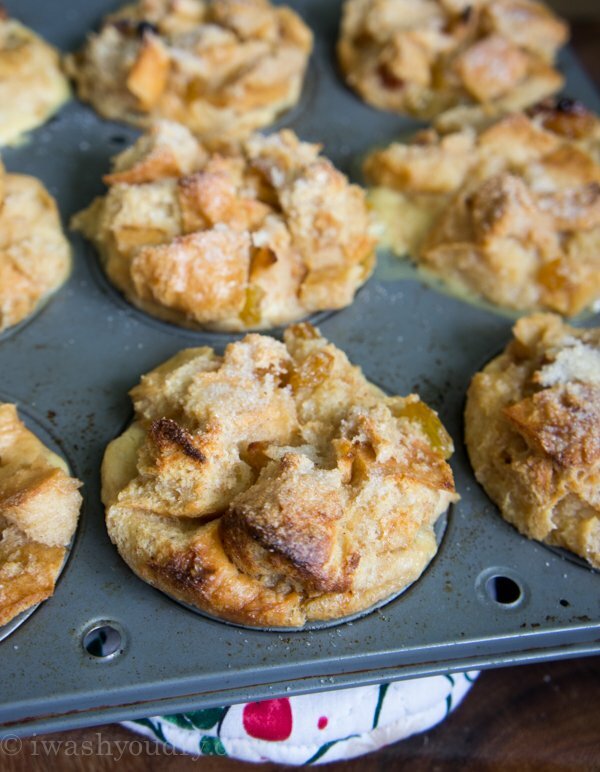 Lightly spray muffin tin liners with cooking spray and fill with batter, sprinkle with coarse sugar. Bake for 20 to 25 minutes. Enjoy warm. 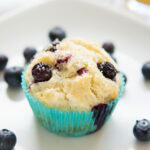 You can substitute the blueberries for chocolate chips or other berries. 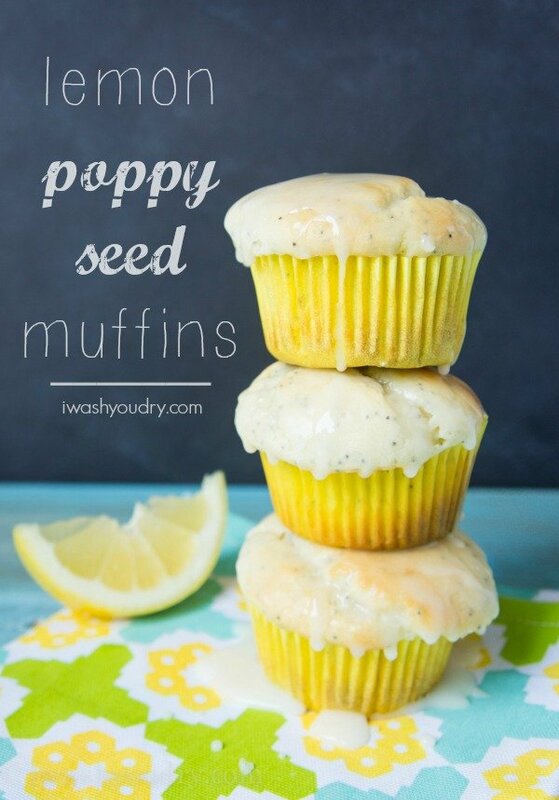 More muffins to sweeten your day! Today my husband purchased 8 containers of blackberries on sale. Guess what kind of muffins I am going to make very soon?! the set. my goodness, i know it sounds silly but i just got excited when i saw it. 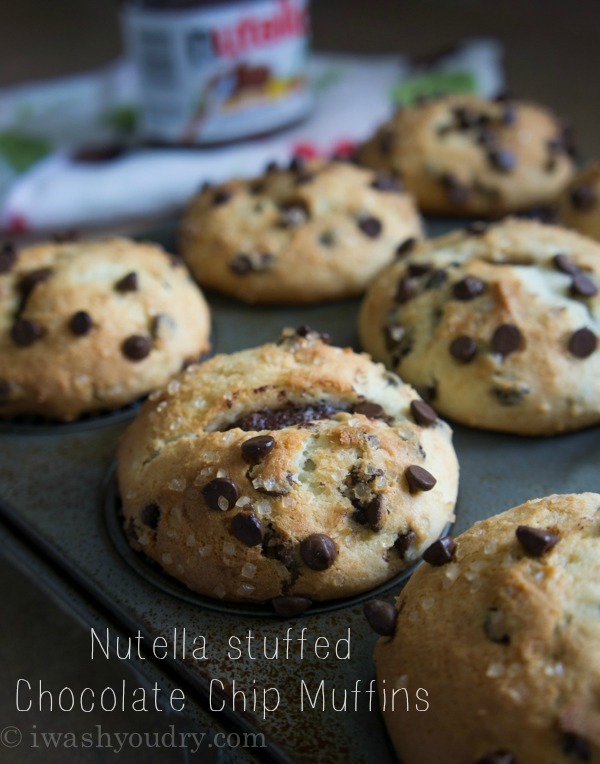 Those are some gorgeous muffins! It’s perfect because I actually have blueberries sitting in my fridge right now, waiting to be used. I try to avoid using butter, and I was wondering whether vegetable oil would be an acceptable substitute here? I’m drooling. These are gorgeous girl! 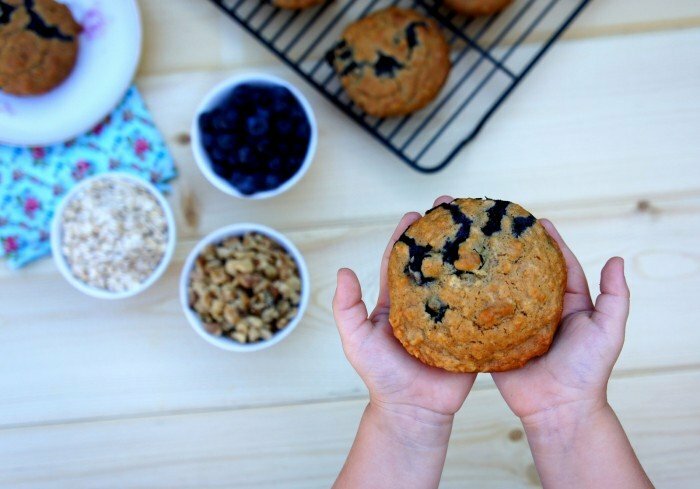 My kids devour muffins like crazy! 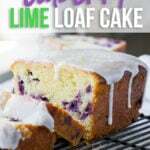 This one looks like a perfect one for those berries in my fridge! 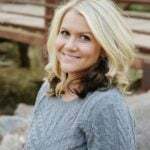 Girl, I love you and your recipes. 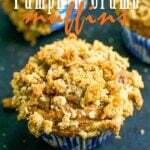 These muffins look awesome and I love how easy they are. 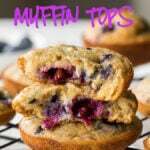 Plus, the big sugar crystals on top are the only way to have a muffin. Pinned! Those look awesome! I just bought 5 containers of blueberries (at 88 cents each, I had to. I did).